Copper Gutters have long been one of the best choices to enhance the beauty and value of your home. Copper gutters start out looking like a shiny penny and over the years will turn a rich elegant brown and ultimately will develope a greenish patina. This patina is the beauty and elegance that is aged copper. 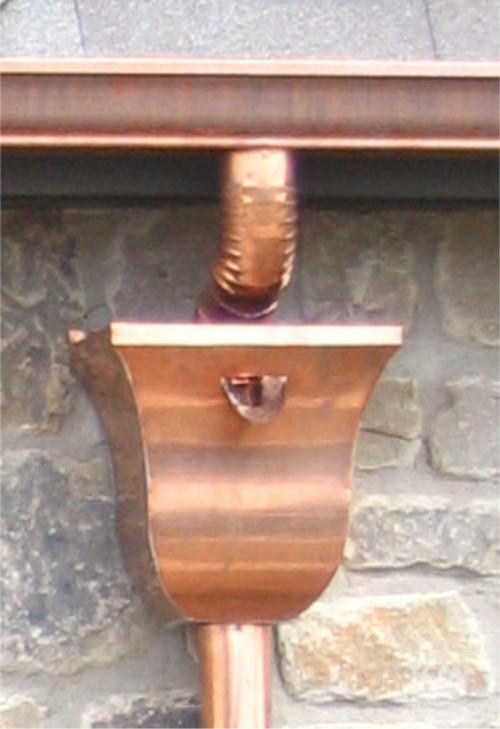 Some people actually look for ways to speed up the development of the patina on copper gutters. 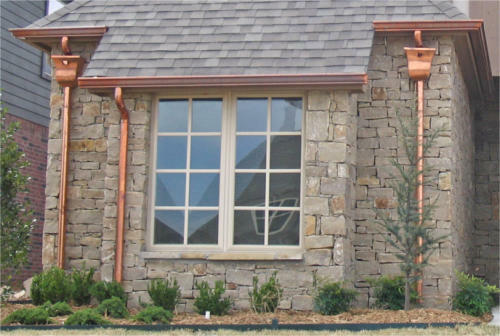 For outdoor applications like copper gutters, it can be anywhere from a few years up to 15 years depending on the sulfur dioxide in the air. 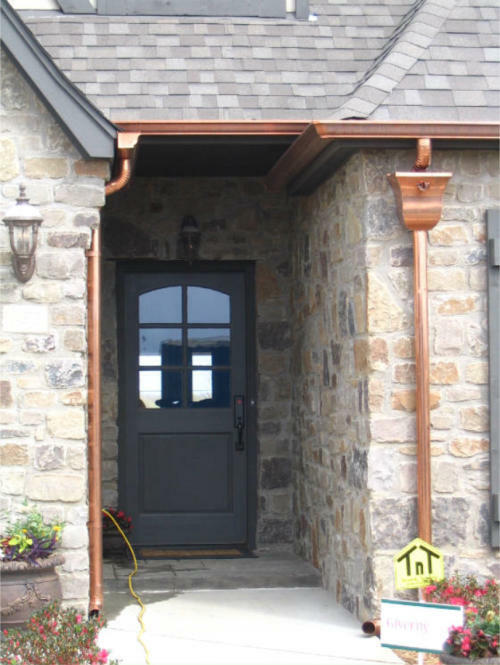 The amount of moisture your copper gutters are exposed to can play a big role in the development of the patina. 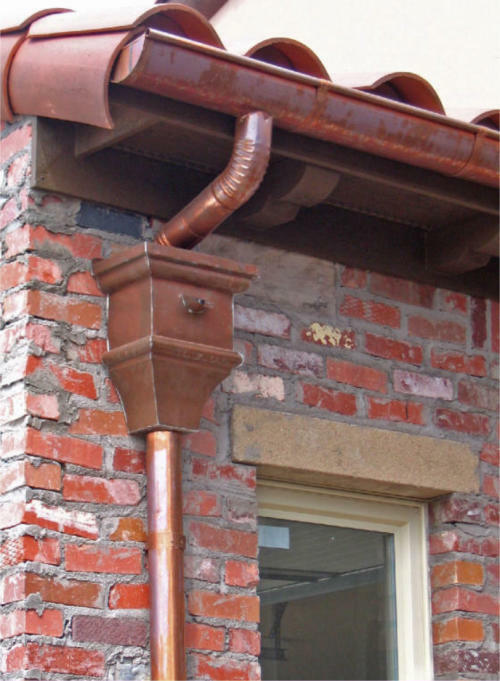 The patina that develops on the surface of the copper gutters is very resistant to weathering. So once it is fully developed, it will boost the durability and lifespan of your copper gutters. 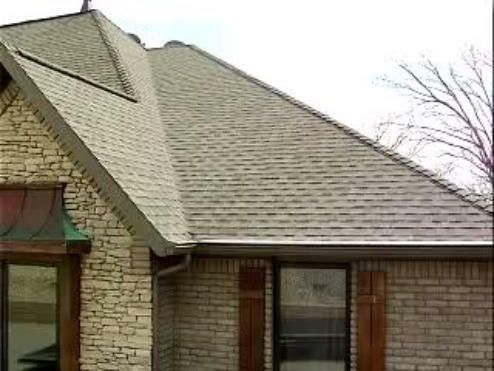 Sometimes people want the look of copper gutters, but don’t want to pay the price tag that comes with them. 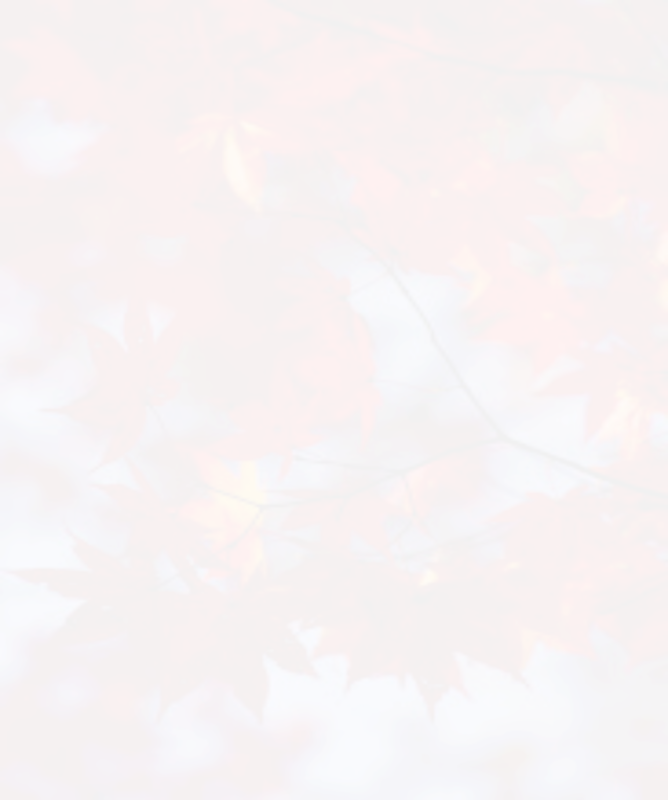 There is an option available where you can purchase gutters that come painted to imitate this great looking color. There are actual copper flakes inside the paint that gives it this look. It also develops the patina over time like full copper rain gutters do. As a home owner or business person you need to be careful who you deal with to make sure the gutters you receive are the real deal, not a cheap bad deal. 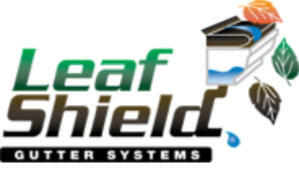 Leaf Shield has been doing business in Northwest Arkansas for 20 years so you can be assured that we are not a fly by night company and we install only 100% copper gutters.